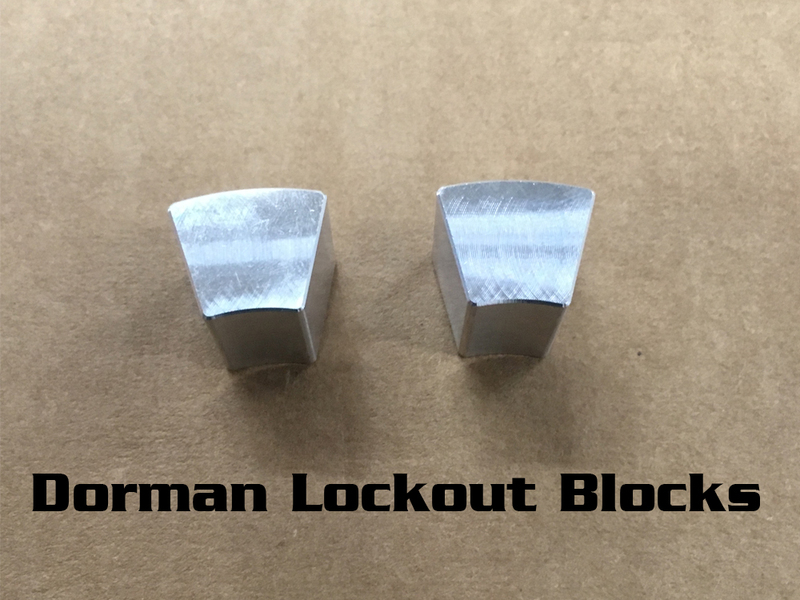 Our CNC Billet Cam Phaser Lockouts will completely lock the cam timing in the fully advanced position and will eliminate movement and noise associated with failing cam phasers. 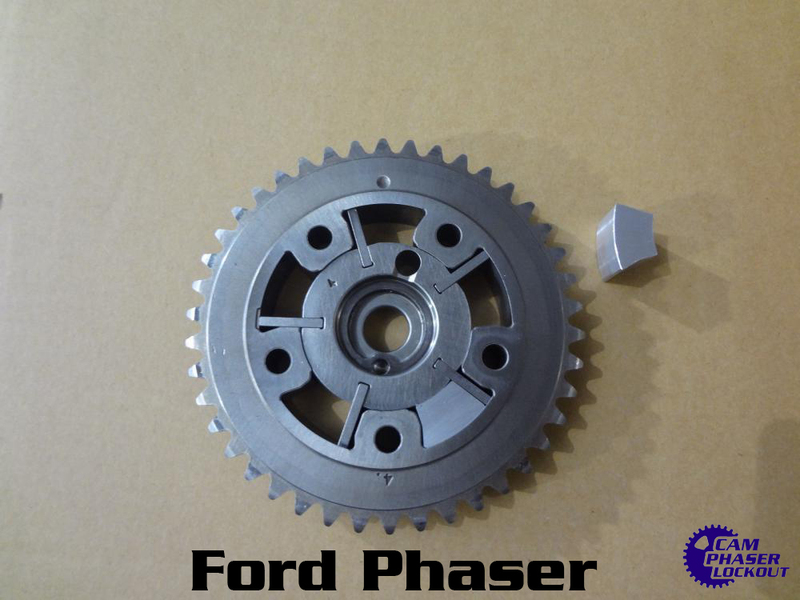 Cam phaser knock is a common problem in the 5.4 3V Ford Trucks especially in higher mileage or fleet applications. The billet blocks are installed into the stock cam phasers creating a fixed timing gear with no internal moving parts. Fully advanced cam timing will aid in low end torque, just what the 5.4 trucks really need. 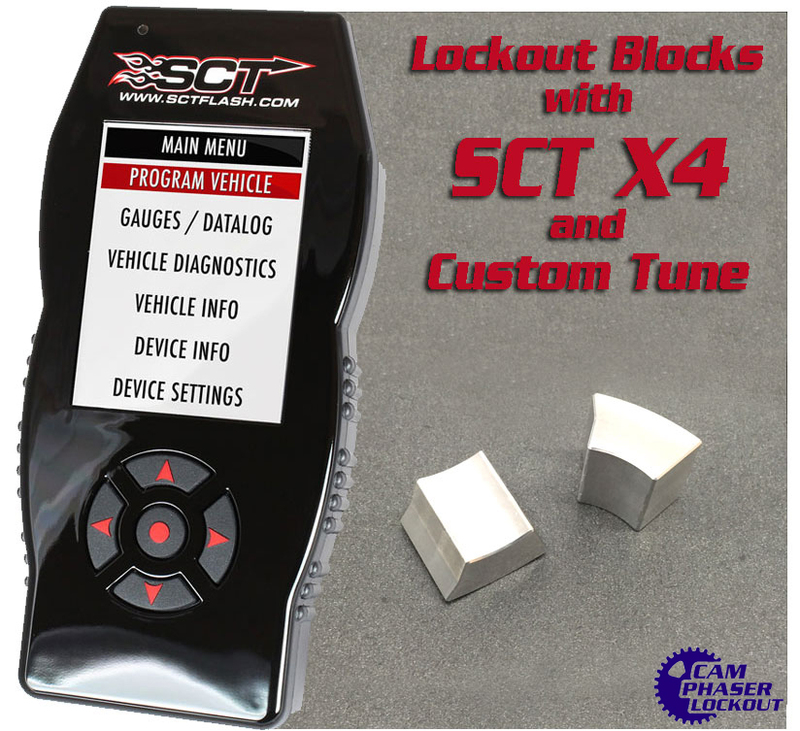 Our cam phaser lockout delete kit includes an SCT Programmer that is loaded with a custom tune optimized for the advanced cam timing and greatly improves performance and throttle response. 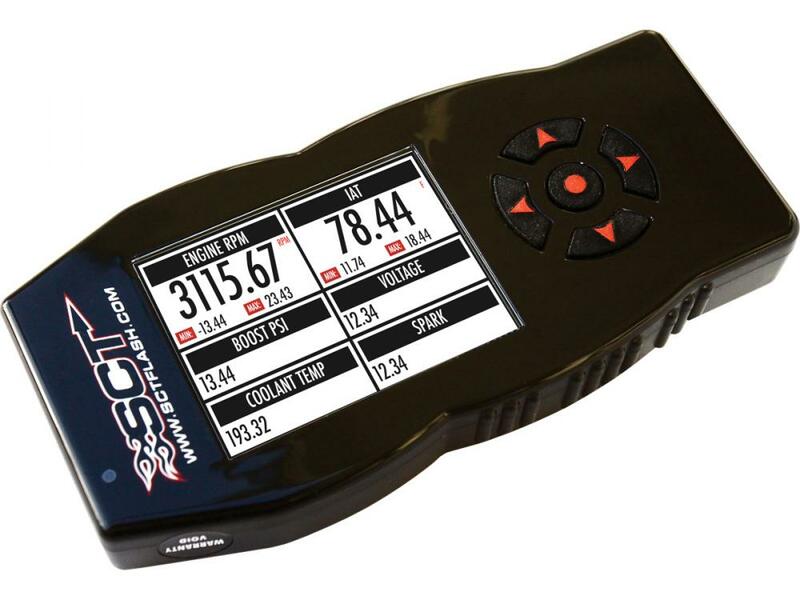 Simply plug the SCT into the OBDII port and load the custom tune. The SCT also allows you to adjust axle ratio, tire size, rev limiter, speed limiter, idle speed and transmission shifting if desired. Additional function of the SCT X4 include reading and clearing trouble codes, datalogging and ability to return the vehicle to stock. Applications - 2004, 2005, 2006, 2007, 2008, 2009, 2010 Ford F150, F250, F350, 2004 - 2013 Expedition, Explorer and Mustang 4.63V also Lincoln Navigator and LT with 4.6 or 5.4 3V engines. 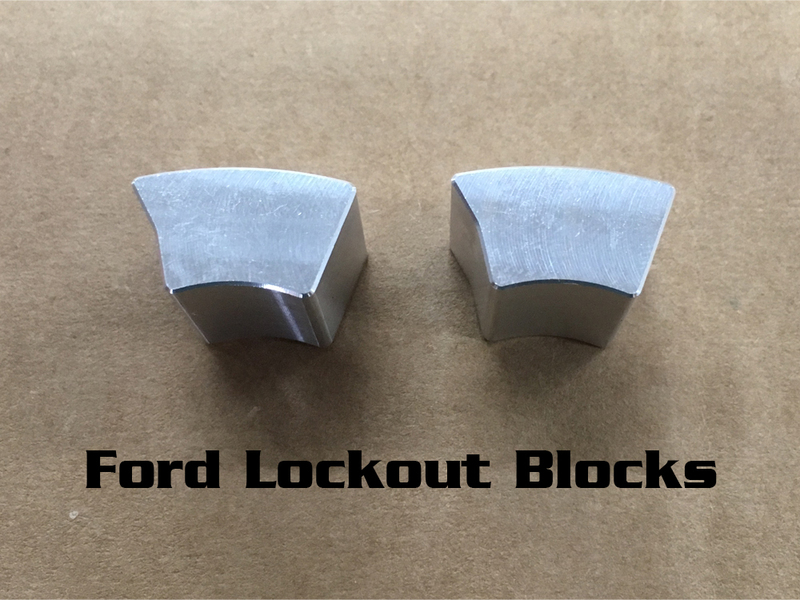 The WMS lockout kit includes our billet lockouts, an SCT X4 programmer and the required custom lockout tune. Please specify your vehicles PCM code below and if you have factory Ford phasers or aftermarket Dorman phasers. If you are unsure what phasers you have you can select to purchase both lockout sets for an additional $40.00 CDN / $31.20 USD. Generally no phaser replacement is needed, the billet lockouts can be installed in your current phasers. ACCEPTANCE OF AGREEMENT: You (“you” or the Customer) confirm that you have read and agree to the terms and conditions in this Terms and Conditions of use Agreement with respect to the products and services listed on this, the Western Motorsports Inc, website (“www.wmsracing.com”). 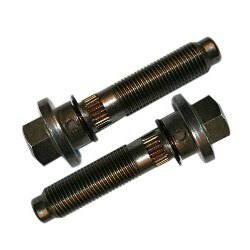 This Agreement constitutes the entire and only agreement between Western Motorsports Inc and you, and supersedes all prior or contemporaneous agreements, representations, warranties and understandings with respect to the product and services listed on the website, and the subject matter of this Agreement. This Agreement may be amended by Western Motorsports Inc at any time and at any frequency without specific notice to you. The latest Agreement will be posted on the website. You should review this entire Agreement prior to purchasing any products or services. INDEMNIFICATION: You agree to indemnify, defend and hold Western Motorsports Inc affiliates, officers, directors, agents, shareholder, partners, attorneys, experts, employees and successors and assigns, harmless from any and all liability, loss, damages, claims and expenses, including reasonable attorney’s fees, related to your violation of this Agreement or use of the products and services listed. INSTALLATION OF PRODUCT: The use of any Western Motorsports Inc custom tuning product or service may or may not void the vehicle’s factory warranty, and it is the sole responsibility of customer to verify this with the customer’s vehicle manufacturer. Western Motorsports Inc is not responsible for OEM or aftermarket parts of the vehicle that are damaged due to improper installation or defects prior to purchasing our product or service. If in doubt, please have all aftermarket parts fitted by a professional installer. CONDITION OF VEHICLE: Western Motorsports Inc assumes, and it is the sole responsibility of the customer to ensure, that all vehicles being programmed through our products or services are road-worthy and in good working condition, and have been examined by the customer or a professional to ensure that the vehicle will be able to tolerate the additional power and performance provided by the products or services that you are purchasing. Western Motorsports Inc will not be liable for any unforeseen damage that may happen to the vehicle. If the vehicle is not running in a normal state after installing our products or using our services, it is the customer’s sole responsibility to immediately return the vehicle to stock programming, and to immediately notify Western Motorsports Inc of the problem. SAFETY: Western Motorsports Inc is not responsible for improper, unsafe, reckless, or careless driving of vehicles after installing any of our products or using our services. Western Motorsports Inc discourages violation of any federal or state or local laws. Western Motorsports Inc assumes our product or service will be used for off-road and/or race use only. 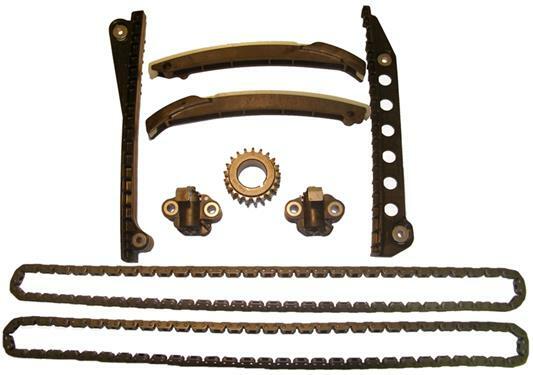 OFF ROAD USE: All Western Motorsports Inc tuning products or services are designed and sold for off-road/race use only. Any on-road use is at customer’s sole risk and Western Motorsports Inc will bear no responsibility for any consequences, legal or otherwise, resulting from such on-road use, including on-road use in violation of any federal, state or local pollution control laws. The sct x4 is a very easy to use tool . the people at wms were very friendly and easy to work with. Shipping was also fast. My ecm had already been reflashed before I bought the truck . I called the crew at wms. they sent me a new custom tune and answered any questions I had to reflash it. 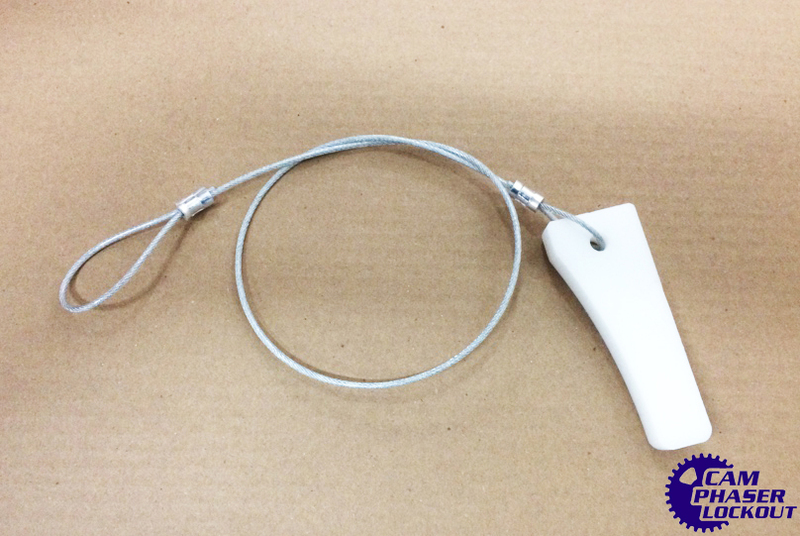 the cam phaser lockouts were easy to install , If you have a good mechanical ability. I used the 87 octane tune. this is the quietest 5.4 3 valve I have ever heard run. I have heard a lot of them because I used to work on them at the dealership. The sct x4 is also great for data logging as well as using the gauge layout. You will never have to listen to noisy cam phasers again. If that's not enough it also got rid of all the drive by wire throttle lag as well as improved shift points and more power with no discernable difference in fuel mileage.